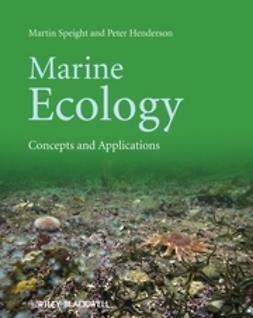 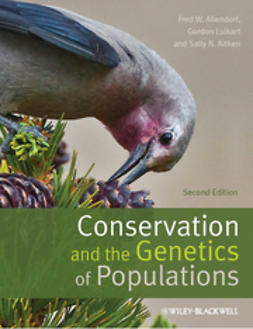 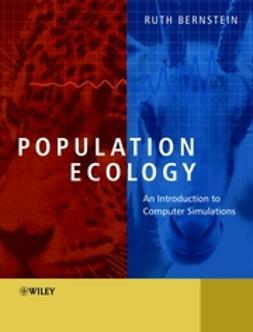 Worldwide, Population Ecology is the leading textbook on this titled subject. 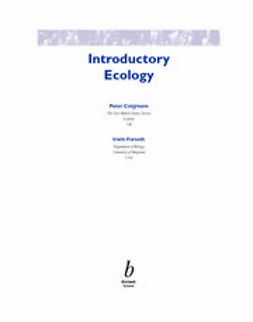 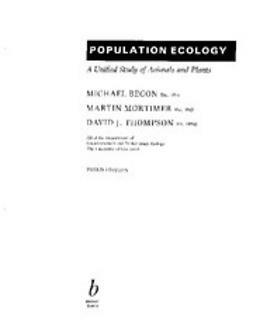 Written primarily for students, it describes the present state of population ecology in terms that can be readily understood by undergraduates with little or no background in the subject. 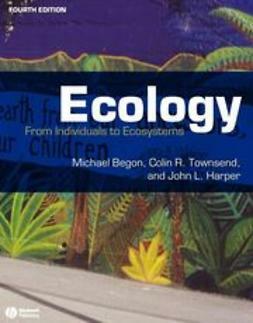 Carefully chosen experimental examples illustrate each topic, and studies of plants and animals are combined to show how fundamental principles can be derived that apply to both species. 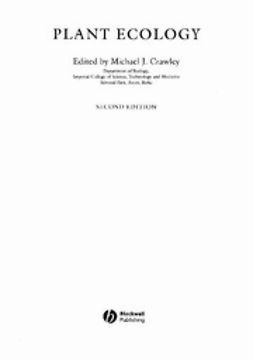 Use of complex mathematics ia avoided throughout the book, and what math is necessary is dealt with by examination of real experimental data rather than dull theory. 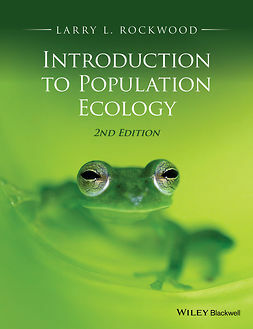 The latest edition of this leading textbook. 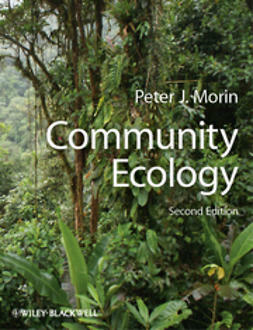 Adopted as an Open University set text.